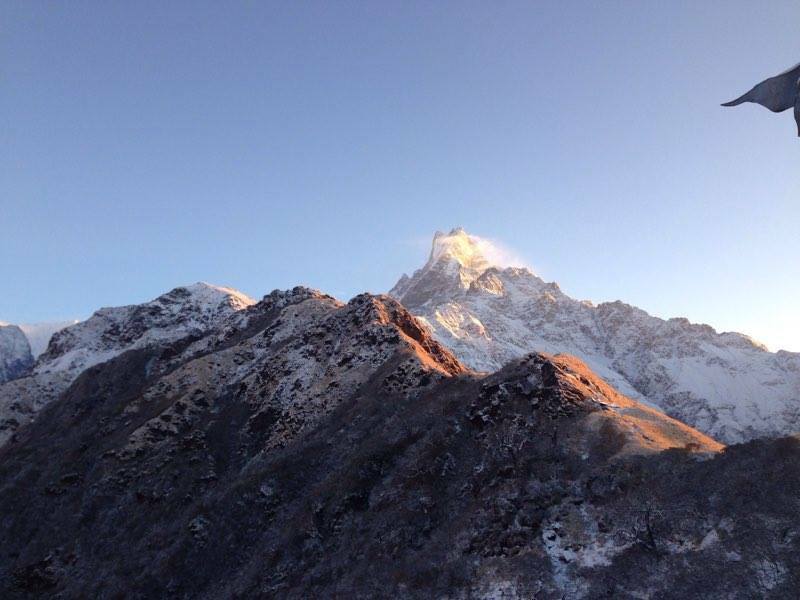 The Mardi Himal Trek is an ideal choice for those who are looking for a short but ‘off the beaten path’ trekking experience in the quieter parts of the Annapurna region of Nepal. 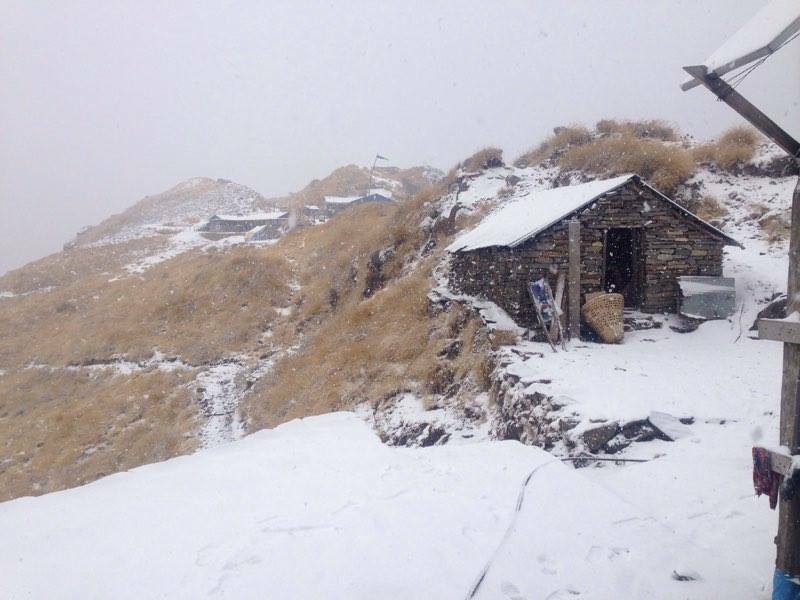 It is one of the least visited trekking peaks in Nepal. 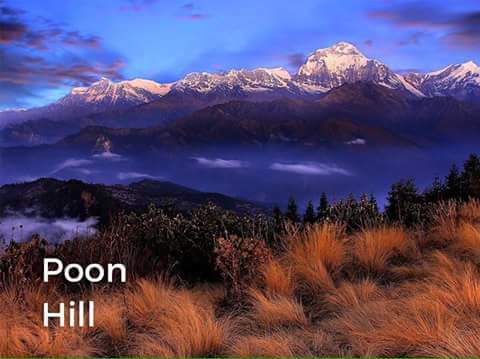 While trekking on this route, leading up to Mardi Himal base camp and finally the high camp, we follow a solitary trails that passes across lush green forest, beautiful villages, deep valleys, exquisite terraced field, perennial rivers and outstanding views of the Annapurna, Macchapuchhre ( Fishtail) and Hiunchuli mountains. Annapurna Trekking is a perfect combination of trekking, white water rafting, exciting Jungle Safari and scenic mountain flight over Everest. 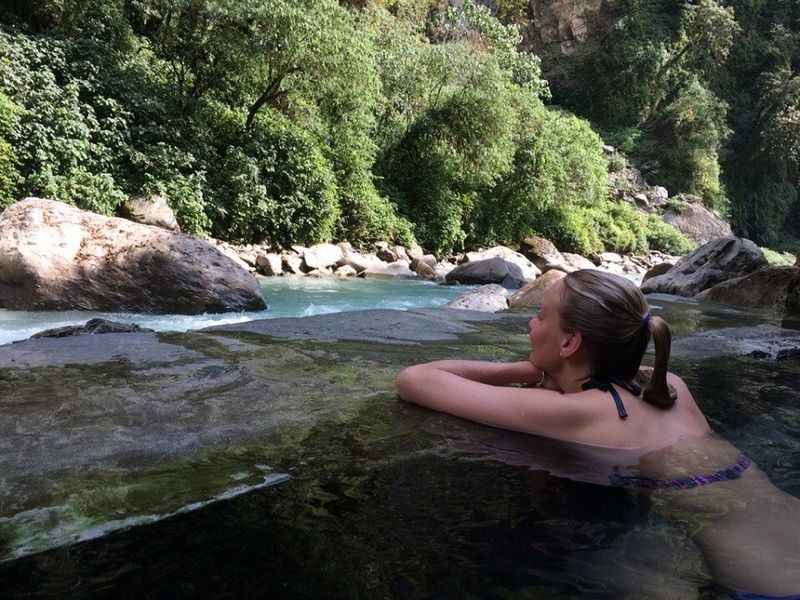 The trekking in the Annapurna region offers spectacular high mountain scenery, charming lowland farms, pristine forests and lush vegetation and exposure to the diverse Himalayan culture. Annapurna trekking via Manaslu circuits encompasses two major passes - Larkya and Thorung-la situated above 5000 m.